A retailer of glass, stone and porcelain tiles located in the heart of Toronto’s dynamic Design and Décor District, M2 Tile & Stone’s selection of leading-edge styles from around the world transform living and work spaces into inspiring places. That’s because we protect our customers with the best satisfaction guarantee in the industry. 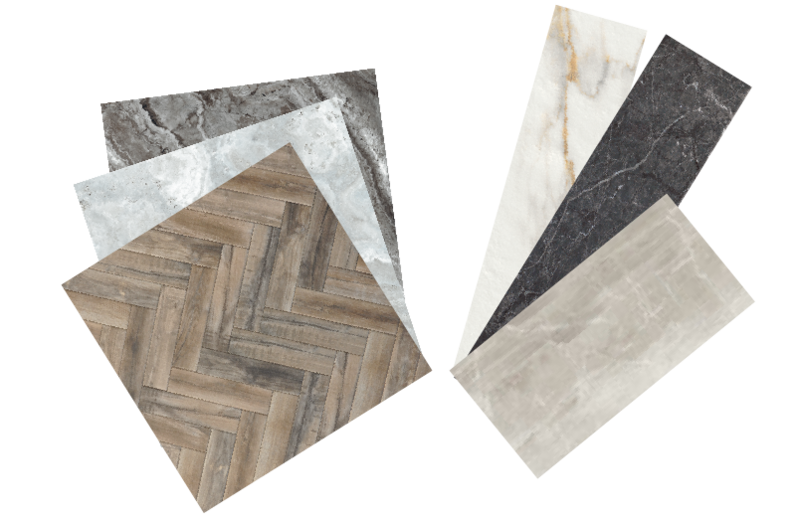 M2 Tile & Stone brings Toronto tile and stone with unmatched quality and craftsmanship from Asia, Brazil, Italy, Spain and Greece. Our product line is carefully crafted and continually revised to reflect the best in manufacturing innovation, to meet today’s unique design challenges and to set the pace for the new directions of tomorrow. We serve valued clients in both the residential and commercial markets – interior designers, architects, homebuilders, and general and tile contractors – with attention to detail and a dedication to their success. With the goal of making M2 Tile & Stone your obvious choice for tile and stone, in addition to offering top quality, unique products, we offer friendly, knowledgeable staff who are qualified and trained to guide you to finding the perfect tile for home, office or commercial installations. Design and build with exceptional products that set you apart from the competition. Unique, contemporary designs make a statement about who you are and where you live.